Transom installation is one of the three installation types. It is used for ships and vessels whose space of engine room are smaller, such as floating cranes, mounting plate with sealing is fixed on the plate. That is, the upper of the Rudder propeller is fixed on the pin axis, and the lower is clamped on the pushing ring. 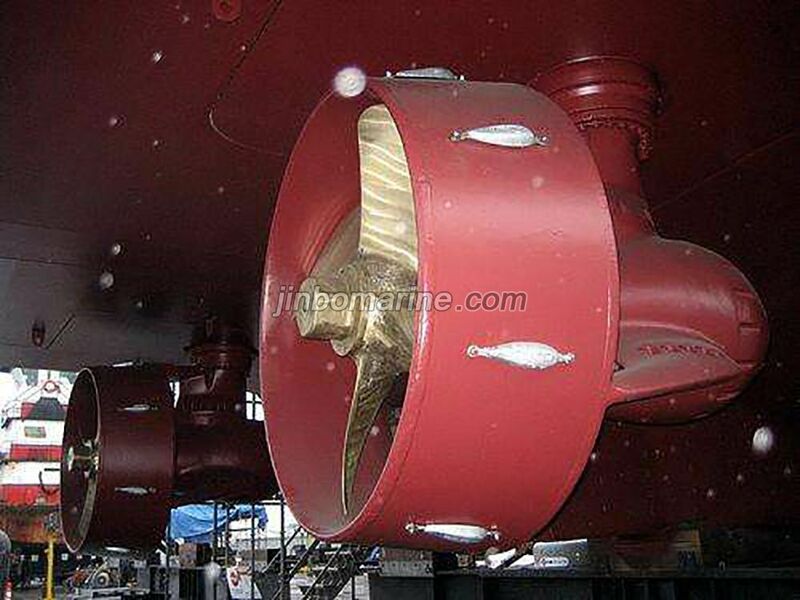 When releasing the thruster bearing, the propeller can easily be elevated backwards. Transom-mounted units are ideal for applications where sufficient free board is available. They can be welded to the transom or sides of vessels, barges or platforms. Frequent immersion from wave action is no problem. 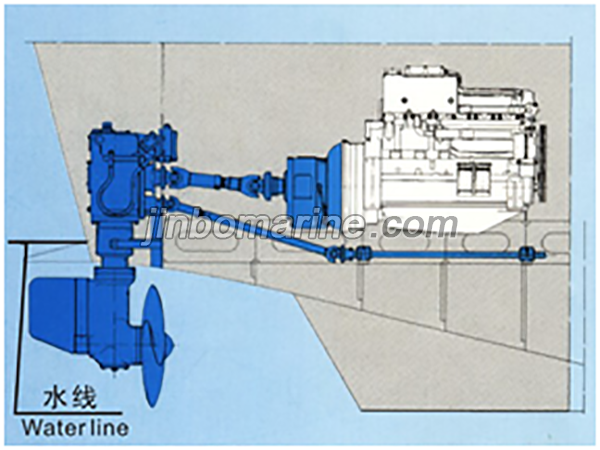 The engine and hydraulic power unit may be installed on deck or in an engine room at any convenient location. A single engine may power multiple transom-mounted thrusters.